FSE is the proud agent for Ansul fire suppression systems in the New Zealand market. 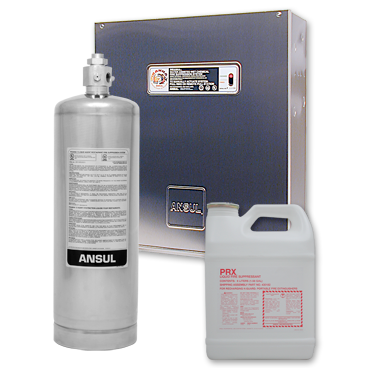 Ansul are the FIRST CHOICE in restaurant fire suppression solutions and it’s products protect more food service kitchens from fire than any other brand. 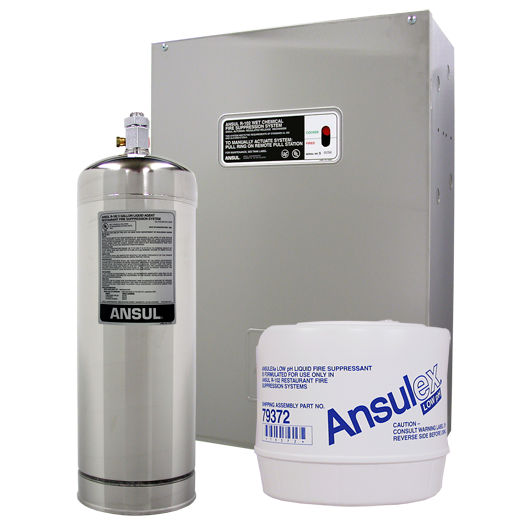 In fact Ansul R-102 is the NUMBER ONE food service fire protection solution in the world. The R-102 Fire Suppression System incorporates a flexible design with an extremely effective ANSULEX Low pH Liquid Agent. ANSULEX quickly knocks down flames and cools hot surfaces, while generating a tough vapor securing blanket that helps prevent re-flash. The only agent-plus-water fire suppression hybrid on the market today, the PIRANHA System outperforms all conventional single-agent systems.